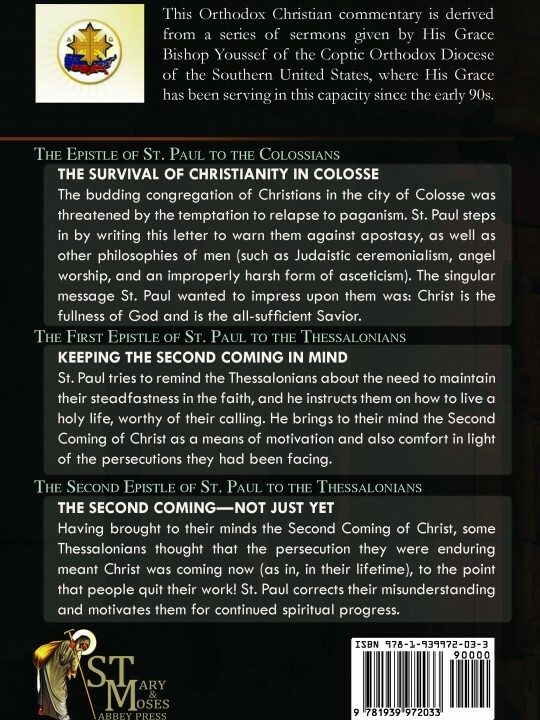 The budding congregation of Christians in the city of Colosse was threatened by the temptation to relapse to paganism. 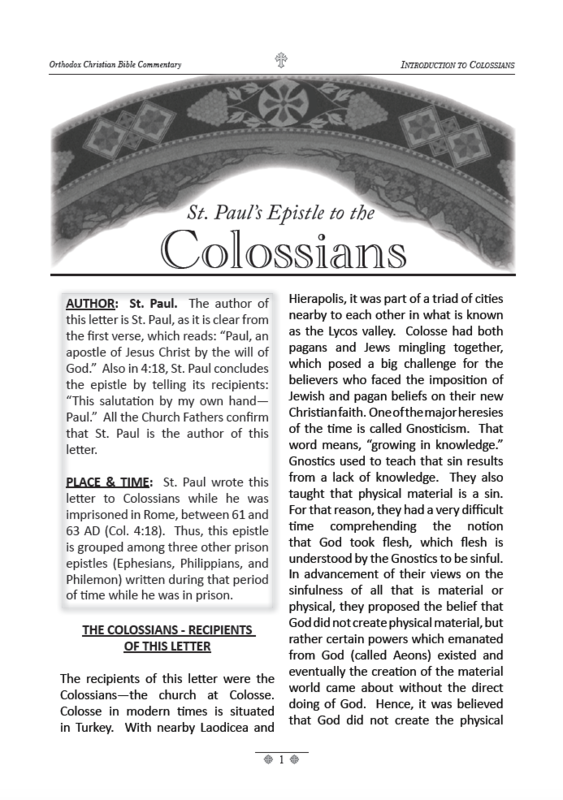 St. Paul steps in by writing this letter to warn them against apostasy, as well as other philosophies of men (such as Judaistic ceremonialism, angel worship, and an improperly harsh form of asceticism). 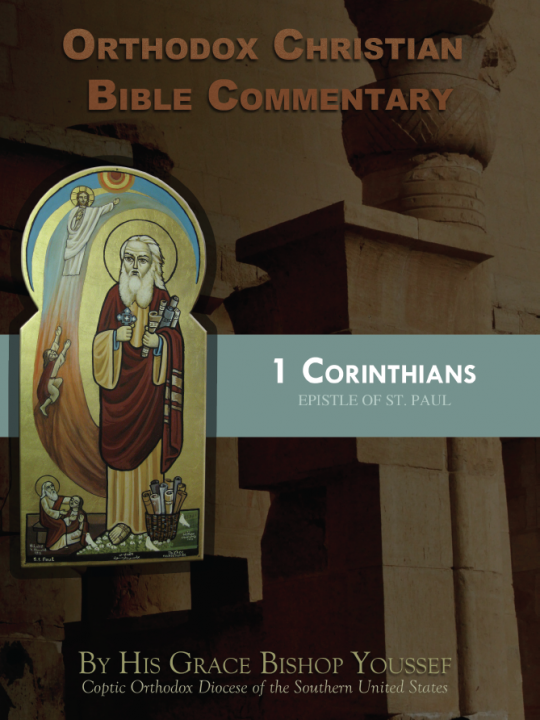 The singular message St. Paul wanted to impress upon them was: Christ is the fullness of God and is the all-sufficient Savior. St. Paul tries to remind the Thessalonians about the need to maintain their steadfastness in the faith, and he instructs them on how to live a holy life, worthy of their calling. 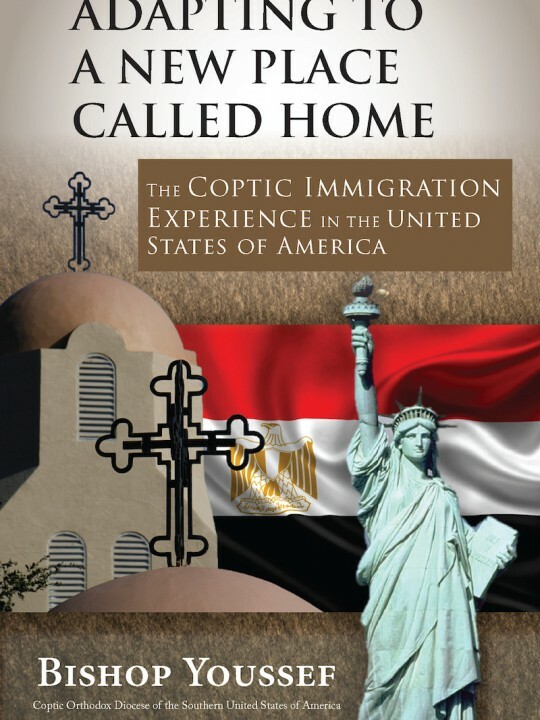 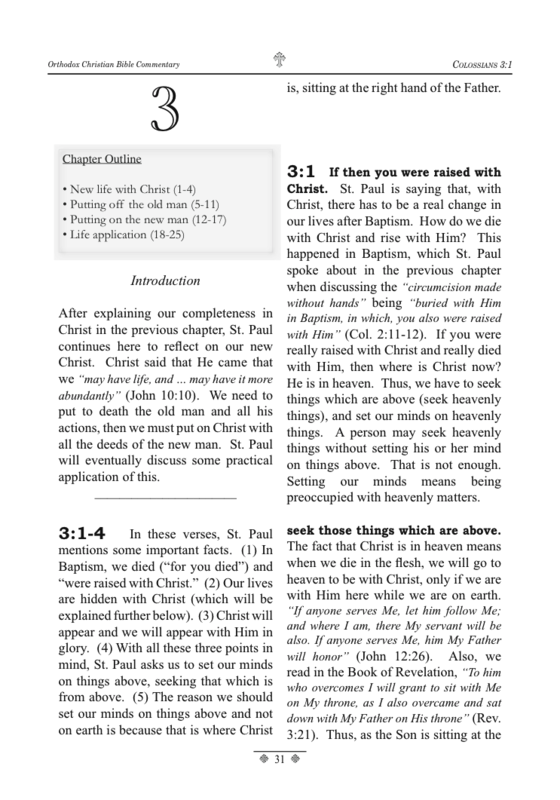 He brings to their mind the Second Coming of Christ as a means of motivation and also comfort in light of the persecutions they had been facing. 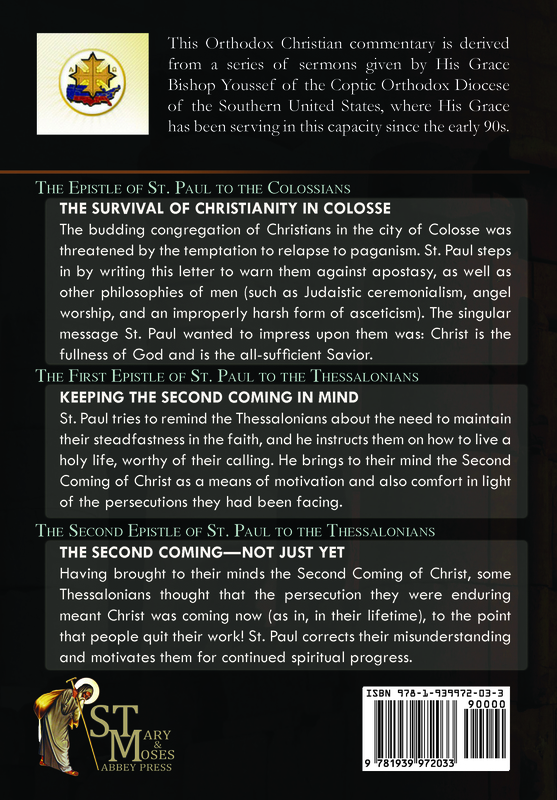 Having brought to their minds the Second Coming of Christ, some Thessalonians thought that the persecution they were enduring meant Christ was coming now (as in, in their lifetime), to the point that people quit their work! 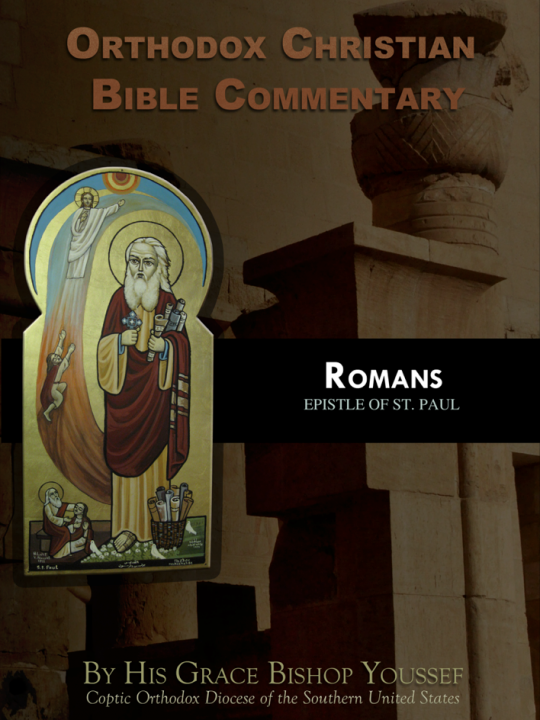 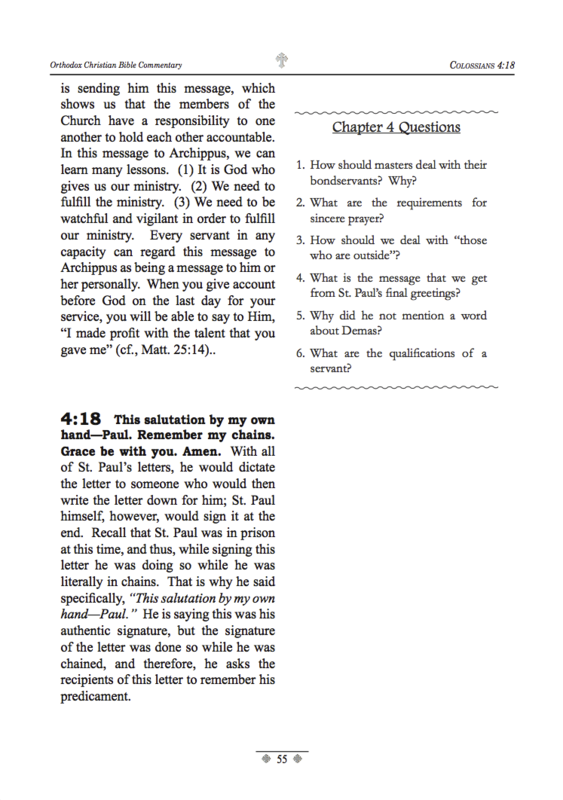 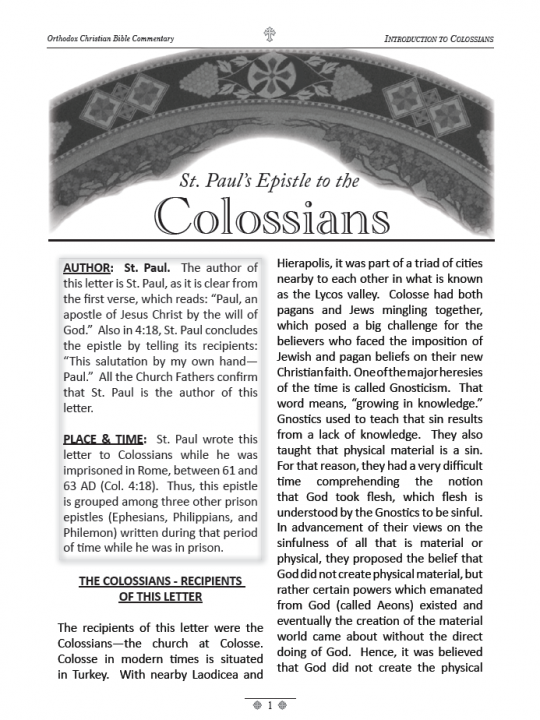 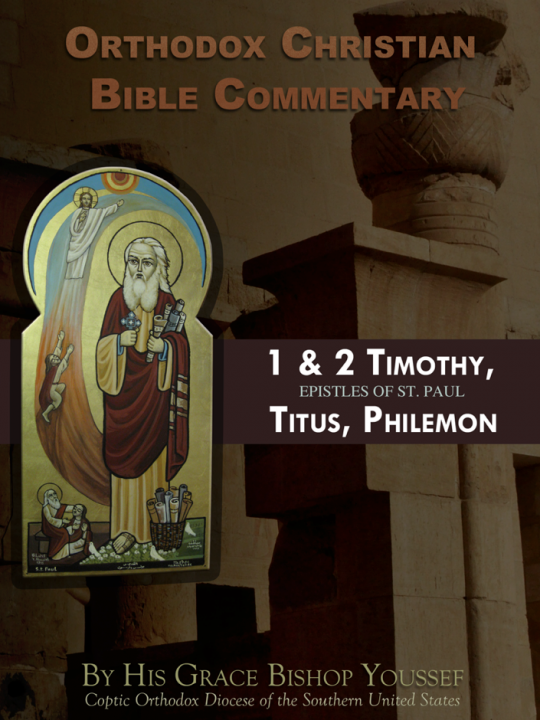 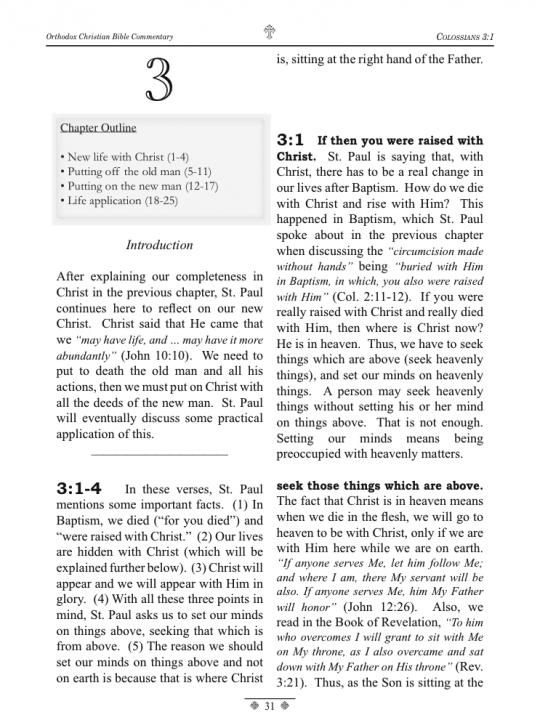 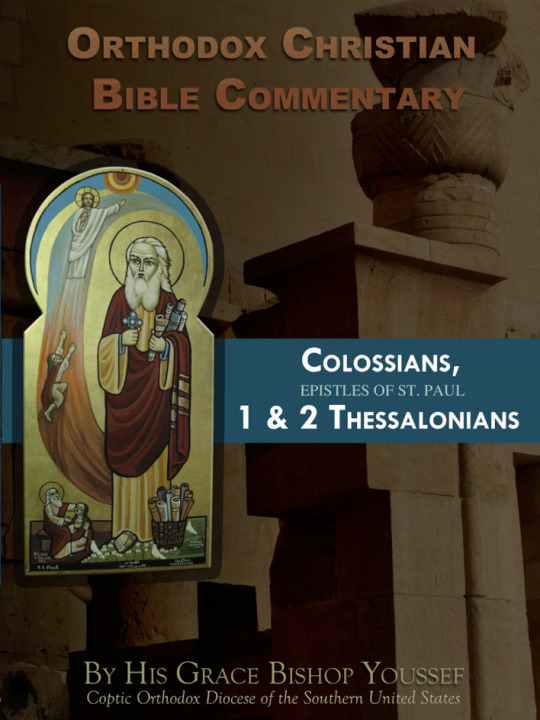 St. Paul corrects their misunderstanding and motivates them for continued spiritual progress.